What Time Is It? 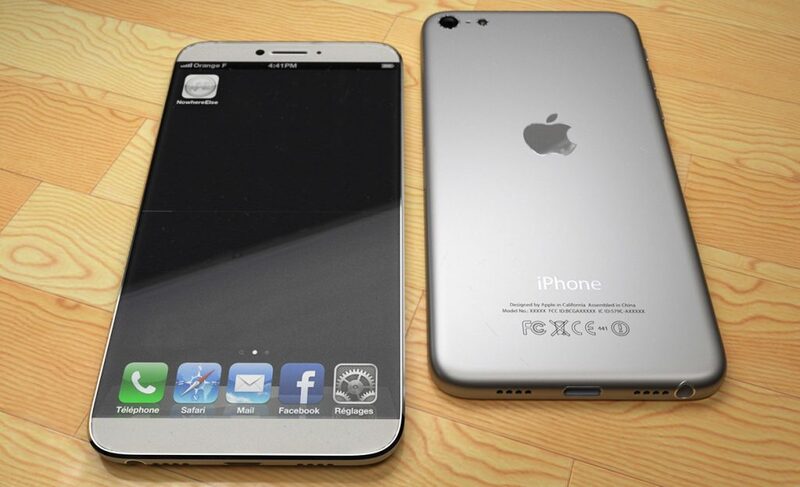 2014 iPhone 6 Rumor Time! Jefferies SEO consultant analyst Peter Misek has spent quality time with some of Apple’s Asian supply chain partners and come away with the distinct impression that a 4.8-inch iPhone 6 is a sure thing. “We think the 85M iPhones eligible for an upgrade when the iPhone 6 launches [we think Apple is targeting Sep 2014] could be boosted by another 5-10M from people who skipped the 5S/5C cycle,” Misek wrote. 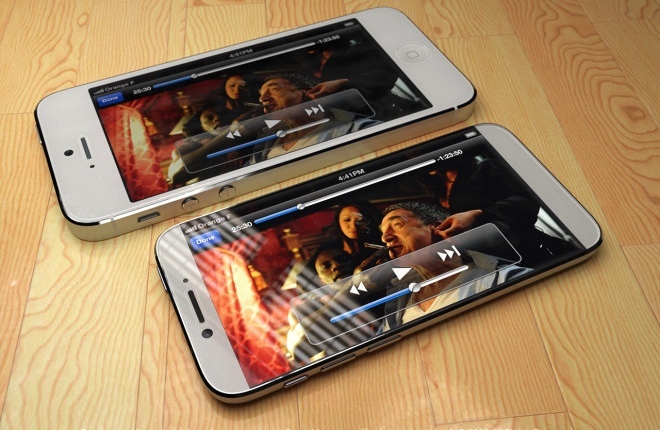 Well, done deal, because we all know Apple is totally about unit volume. Um, no. The other part of his prediction — the iPhone 6 will ship in September, just like the iPhone 4s, 5 and 5s — is a fairly sure bet. As always, never underestimate Apple’s ability to surprise and delight, and more than a few people would be both surprised and delighted to purchase a 4.8-inch iPhone 6. And, although Apple’s first considerations aren’t unit volume or profit, about 50 percent of the smartphones sold last quarter were bigger than 4 inches and that’s clearly where the market is going.